As a physician, teacher, and ethicist at the oldest medical school in the country, Dr. Henry Silverman speaks on a variety of ethics topics that invites reflection, deliberation, and consideration of new ways of looking at established patterns of thoughts. Dr. Silverman attempts to engage his audiences on a journey of self-discovery; he has given presentations to both national and international audiences. 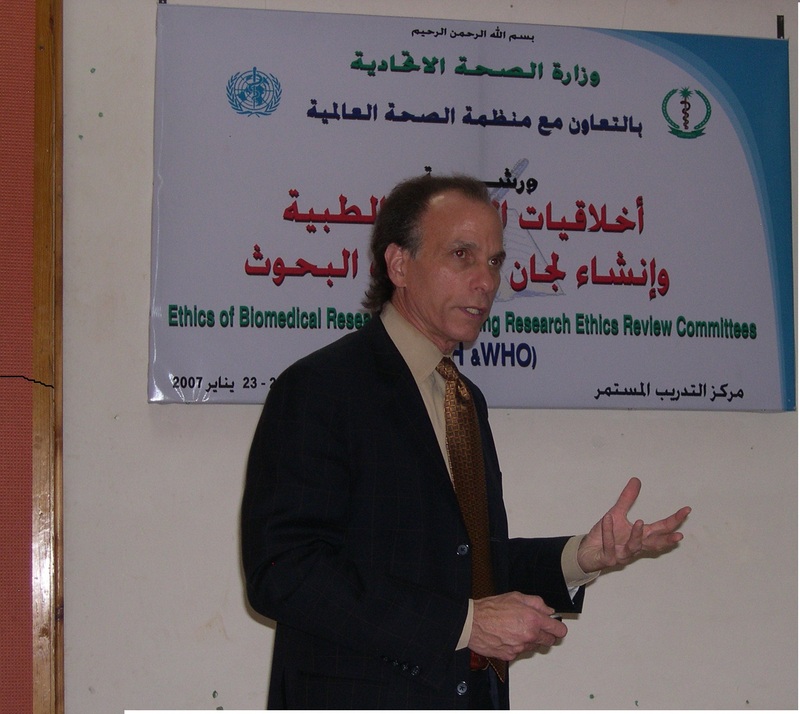 His recent focus has been organizing workshops for members of research ethics committees in international settings. Should Physicians Ration at the Bedside?